As a young kid, I remember when my first dream went from simple monochromatic to colourful kaleidoscopic. 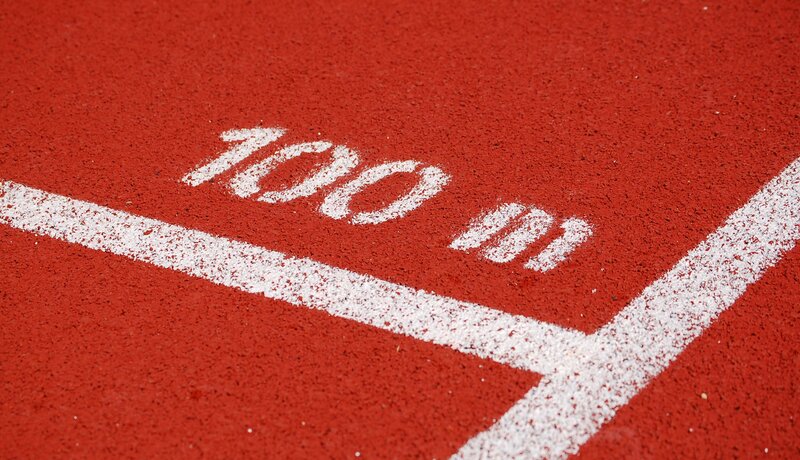 I was doing a lap of honour on the terracotta Olympic track, brilliant white lines guiding me while I waved at a sea of multi coloured people – it was epic! Colour shapes the way we understand, interpret and experience our world. It has been ‘systemised’ with numerical values by Pantone and NCS (Natural Colour System). 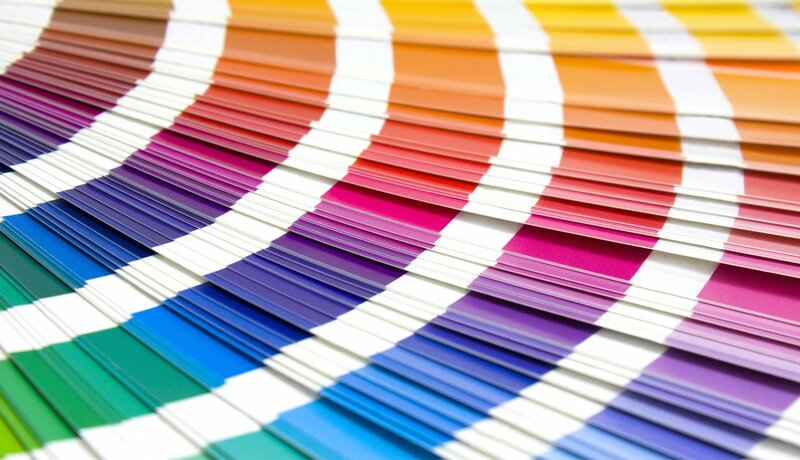 Colour trends are predicted by the ICA (International Colour Authority) way ahead of the retailing season. Moods are suggested by paint companies as we colour our homes with ‘wild dove’ or ‘sky bus’. And the TV giants are giving us retina frazzling brilliance with nanocrystals called quantum dots. How can we use colour to deliver practical information? As designers, we have long known the importance of colour when it comes to packaging design. 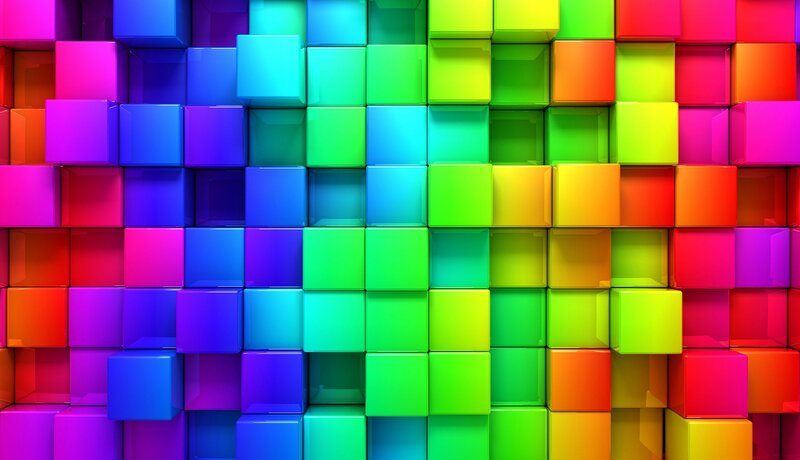 We draw on cultural histories, mythologies, and symbolism and reference colour psychology to determine colour strategies that increase appeal. But as augmented and mixed reality influences more of our daily experience, I wonder, will we get to experience a type of artificial synesthesia through the colour of packaging? Could the Cadbury purple ever taste of chocolate? How could we harness and deliver practical information through colour? My curiosity for this began as I watched a vase of flowers gently decay. Heads drooping and petals wilting. Time was leeching the colour, leaving but a faded residue of the former vibrancy. While a certain beauty remained, I was prompted to toss them out. This simple visual transition informed me to take action. And it got me thinking, what if packaging changed colour as the product spoils? Like the decaying flowers, it could clearly demonstrate if a product was good, passable or rancid. I’m not suggesting blistering, festering packaging. Rather, a simple change in colour from the very vibrant to more monochromatic, thereby creating living (or dying) colour. With packaging, there are already a number of smart ideas driven by chemistry, such as thermochromics and photochromics. Many of us have experienced the pleasure as the trivia answer revealed itself on an arctic cold beer label. 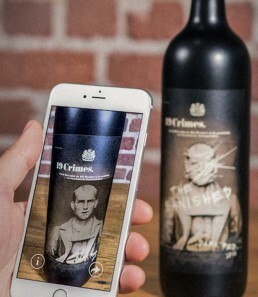 And more recently we’ve witnessed talking labels emerge: The Australian wine brand, 19 Crimes, launched an augmented reality app which brought to life the characters on its bottles. Considering these advancements, I have no reason to doubt that technology will see us using and experiencing living colour. Furthermore, the recent installation-based exhibition by Hella Jongerius at the Design Museum, London, looks at the endless possibilities of colour—and they are endless. She speaks of ‘colours that breathe and react with light and which are not stable’. The exhibition embraces the idea that colours are not rigid. Cleverly curated in three sections -; Morning, Noon and Evening – the exhibition gradually darkens. It gives a very personally immersive experience of colour. For me, Jongerius’ ‘breathing colour’ signifies the future of colour in packaging design. Colour will no longer be static on packaging. Instead, its fluidity will inform us and enlist all of our senses so that our experience of it is far more visceral than visual.